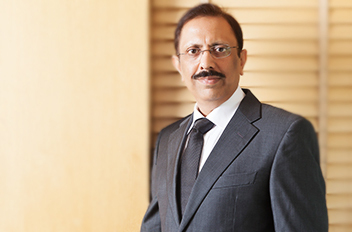 With over 3 decades of experience in real estate and hospitality, Mr. Vinod Goenka's vision and dynamic leadership has powered the DB Realty Group. He has driven over 20 million sqft of development including several major hotel projects. 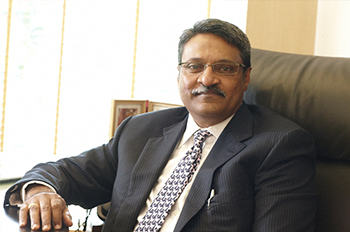 He was instrumental in listing the company on the bse and nse in 2010. Mr. Shahid Usman Balwa, vice chairman & managing director of DB Realty Ltd., comes with over 20 years of experience in the hospitality and construction industry. Mr. Balwa has contributed to db group’s expansion and growth through the construction of several residential and commercial buildings and acquisition of properties. Mr. Rajiv Agarwal (COO, DB Realty) has been associated with the company and other promoter group companies for over three decades now. He joined the dynamix group of companies as vice president in 1983 he has worked with the group in various capacities since then. 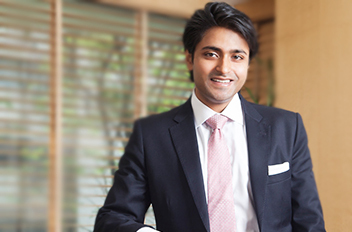 Mr Jayvardhan Goenka is the youngest member of the DB Realty leadership team. He is a first class honours graduate from London school of economics and recipient of the virtuous Duke of Edinburgh's award. 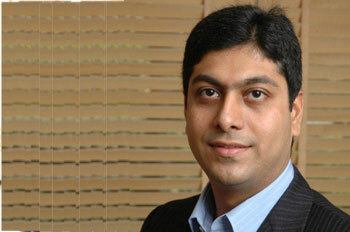 He currently leads the development of 6 million sqft project in the Mumbai region. 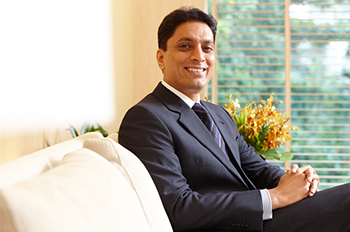 Mr. Nabil Y. Patel is the director of sales & marketing and business development at DB Realty ltd. In this capacity, he undertakes the core responsibilities of sales, marketing, land acquisition, liaising & co-ordination, as well as land-related matters including identification of the land location and making feasibility reports.